I have been in my new job as a research nurse for 4 weeks now and one of the joys of this new venture is the bus journey to and from work. No I am not going completely mad and I’m not usually a lover of public transport. But it has given me the opportunity to read a lot more, I have always been a prolific reader but mainly in bed or in the bath. 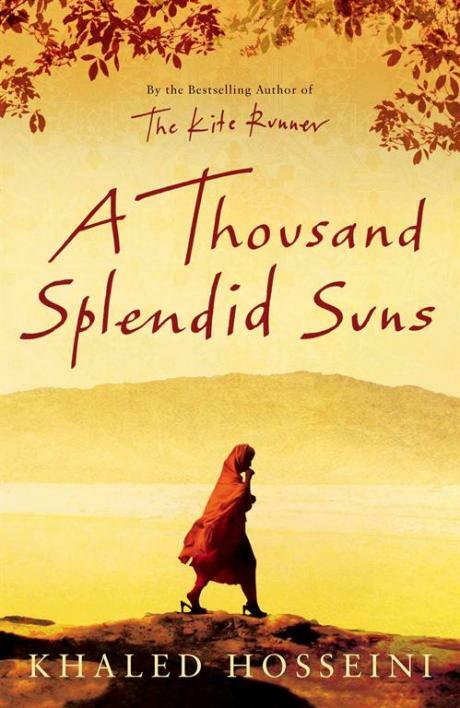 I have just finished reading the most amazing book, “A Thousand Splendid Suns” by Khaled Hosseini. This is a story about 2 women in Afghanistan that is so beautifully written it had me crying on the bus, it also invoked feelings of disgust, loathing and anger. But mostly it made me feel extremely lucky for growing up and living in a country where I am free. Free to do what I want to do, to be independent and valued. You will stay inside your homes at all times, it is not proper for women to wander aimlessly about the streets. If you go outside you must be accompanied by a Mahram, a male relative. If you are caught on the streets alone you will be beaten and sent home. You will not under any circumstances show your face, you will cover with a burqua when outside, if you do not you will be severely beaten. You will not laugh in public, if you do you will be beaten. You will not paint your finger nails, if you do you will lose a finger. Girls are forbidden from attending school, all schools for girls will be closed. If you are found guilty of adultery you will be stoned to death. The book is heartbreaking as the story of the 2 women’s plight against cruelty, injustice and hardship unfolds in a country desperately trying to make it through relentless adversary. The author has now set up the Khaled Hosseini Foundation that does fantastic work supporting Afghan nationals returning to to their homeland after fleeing during all the troubles, also re building homes in war torn areas and to help women and children. I love reading, I read everywhere…….. in the bath, in bed, on the bus… anywhere really. I would be lost if I didn’t have something to read and make sure I have a book in my bag, especially given the bus I have to travel on and the passengers I have to share the bus with! I love to read some books a second time to study how the author develops the story and characters, because when I read the book for the first time I just want to get to end to find out what happens. So the natural progression would be to write my own stuff. I have at least 5 book ideas written in my notebook, I carry it everywhere with me so I can scribble ideas down when I think of them. In fact I have many notebooks, I do have a bit of a fetish for them. I’ve bought a book “Creative Writing for Dummies” to spur me into action. I’ve been talking and thinking about it and procrastinating for long enough. I just need to bite the bullet and start on one of those ideas in my notebook. 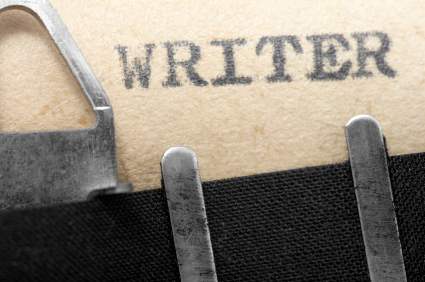 The book is really good and has lots of exercises to help develop writing skills and ideas.